Planimetric mapping is produced to show the horizontal positions of features. 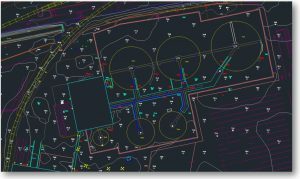 Tailored for the responsibility assigned to your office, AXIS can collect the data required for any application to operate at its most effective and efficient level – from simplistic road centerlines to complex identification of all aspects of a curb. If your application is ‘Utility Management’ in Public Works, we can identify valves, manholes and catch basins. If your goal is Phase II Compliance for Emergency Management, we will collect all transportation, addressable structures and water features, delivered in conjunction with a final database linking all addresses, phone numbers and road names to the map data. Whether it’s utility management, emergency management, parcel management or transportation management, AXIS has an experienced team of geospatial professionals to assist you. 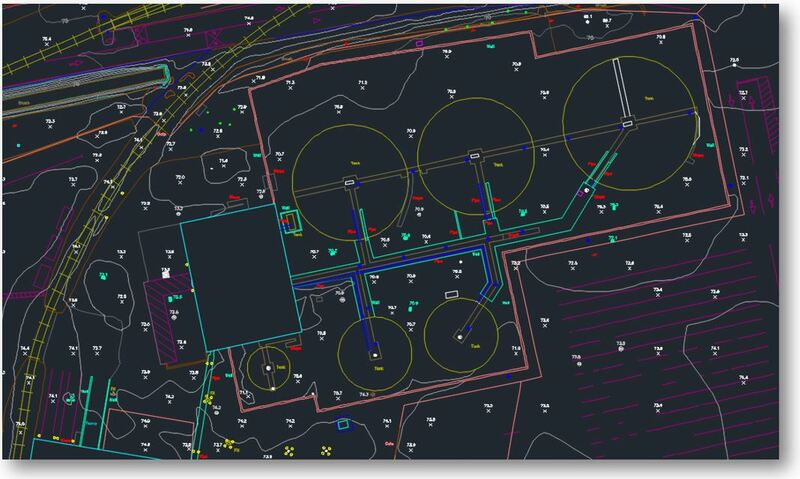 to discuss your next planimetric mapping project.